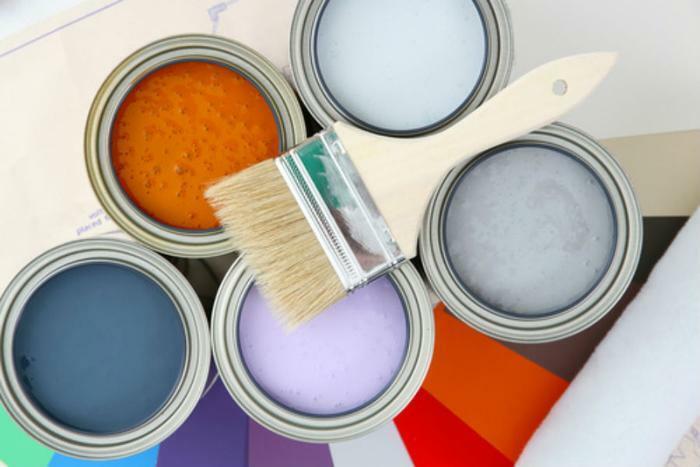 The agency announced a settlement with four paint companies over alleged deceptive claims that their products contained no volatile organic compounds (VOCs) and were safe before and after application for babies, pregnant women, and other sensitive populations. As part of the settlement, the companies -- Benjamin Moore & Co., Inc.; ICP Construction Inc.; YOLO Colorhouse, LLC; and Imperial Paints, LLC – have all agreed to stop making unqualified claims that their paints are emission-free and VOC-free. Each company will also be prohibited from making other unsubstantiated health and environmental claims. In its four separate complaints (1,2,3,4), the agency said that each company made unsubstantiated claims about the safety of its products and facilitated deception by retailers who sold their paint. In the cases of Benjamin Moore and ICP Construction, officials also said that paints were marketed using environmental seals without disclosing to consumers that they were self-awarded by the companies. Each company is barred from providing third parties with false, unsubstantiated, or misleading claims about paint products. The agreements with each company are subject to public comment for 30 days and will end on August 10, 2017. Consumers who want to submit a comment electronically can visit the agency’s release page here for more information.